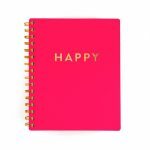 Happy Journal – $8 (Reg. $16) Click here to view. 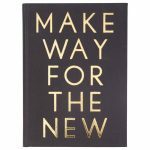 Make way for the new journal – $5.50 (Reg. $18) – Click here to view. 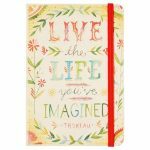 Live the life you’ve imagined journal – $6.50 (Reg. $12.99) – Click here to view. Inspiration – Use this journal to inspire your little one to live the life they will imagine! 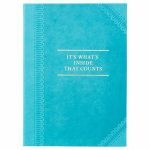 It’s whats inside that counts journal – $7.50 (Reg. $14.95) – Click here to view. 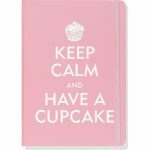 Peter Pauper Press Cupcake Journal – $8 – Click here to view. 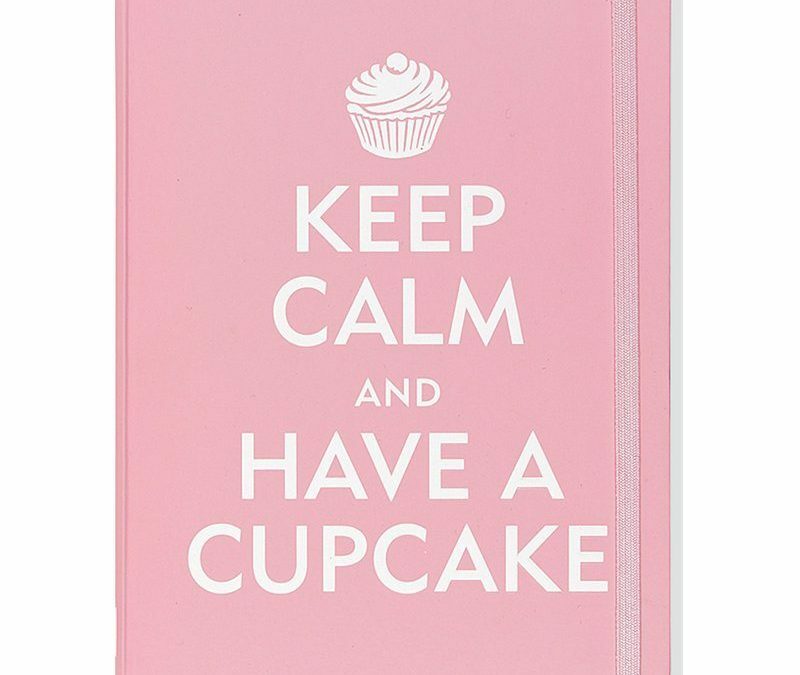 You can view all the notebooks on sale here!